As we know that our TV celebs are very much conscious about their physique, but they never miss a chance to have lots and lots of food whenever they get a chance. Our Telly celebs love to be known as a foodie. 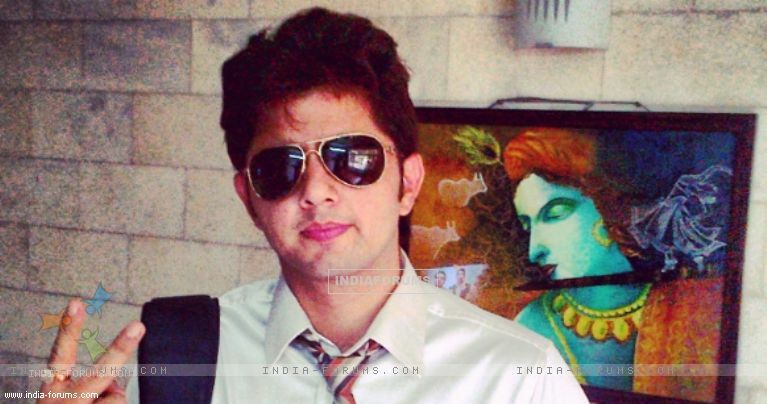 One such big time food lover is actor is Alan Kapoor, who is essaying the role of Amar in Colors' Sasural Simar Ka. Yes, I am a big time foodie. Which is your most preferred cuisine? I like sweets so I would say my favorite mouth-watering dish is Ice cream. Which restaurant do you prefer the most? For Chinese food I prefer China Gate and for Indian, I prefer Urban Tadka. No, I don't like spending time the kitchen, I like food served on the table. Your most memorable kitchen moment, be it happy or a disastrous one? It was disastrous as whenever I keep milk on the gas, I always forget to switch off the gas. So the milk always gets spilled. Which is your favorite quick cheap healthy meal? If you would get an opportunity to go on a dinner date with any celebrity then who would it be? Well, I feel that Ranbir Kapoor will hate me because I want to take Katrina Kaif on a date.